Florida State University Art MFA ’16 Noah Z Brock’s sculpture “The Ultimate Truth” was one of ten sculptures recently accepted to the Ocala Outdoor Sculpture Competition. 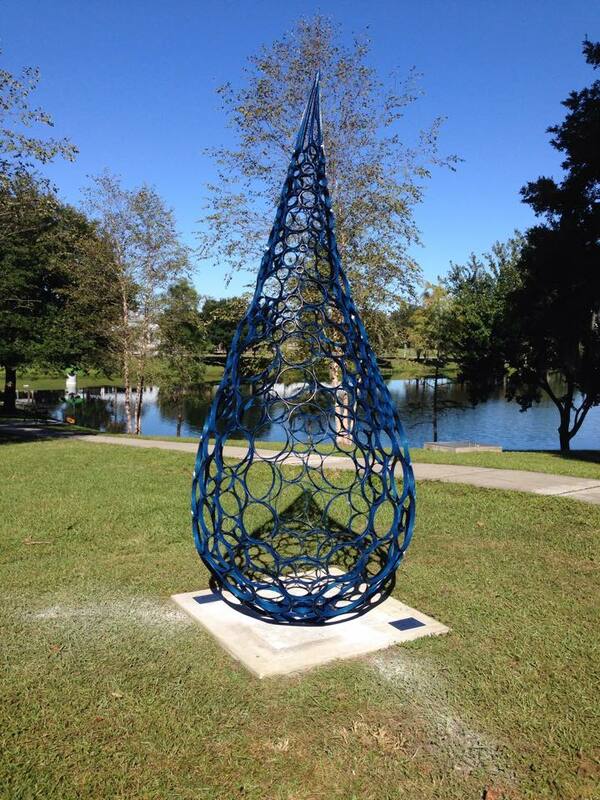 The sculpture was installed by Noah Z Brock in the Tuscawilla Park in Ocala, FL on Octorber 17, 2014, as part of the Ocala Outdoor Sculpture Competition. The chief goal of the competition was to create a catalyst for the rejuvenation of Tuscawilla Park and the surrounding redevelopment areas. Made completely of steel, the sculpture weighs 250lbs and stands at a height of 120″. Brock’s works are largely based in mathematics and are attempts to describe the world around us. This concept is showcased through sculptural forms that often represent seemingly imprecise organic shapes. Although it might appear that the structured form and nature clash, the two are actually used to describe the other. It is through calculated geometry that Brock reveals another perspective on the natural world. Currently, Brock uses computer-aided design, computer-aided machining and traditional practices to create his sculptures. Tuscawilla Park is located in the historic district of Ocala and contains 37 historic buildings. As a result, the Tuscawilla Park Historic Distric was added to the National Register of Historic Places on March 30, 1988. Although the area possesses great potential it has been a struggle for both residents and city officials who are battling against decay, a bad economy and the presence of transients. Efforts to rejuvenate the park through sculpture is just one of several steps that are being taken to improve the area along with efforts to increase police presence, create a new Neighborhood Watch program and improve lighting. 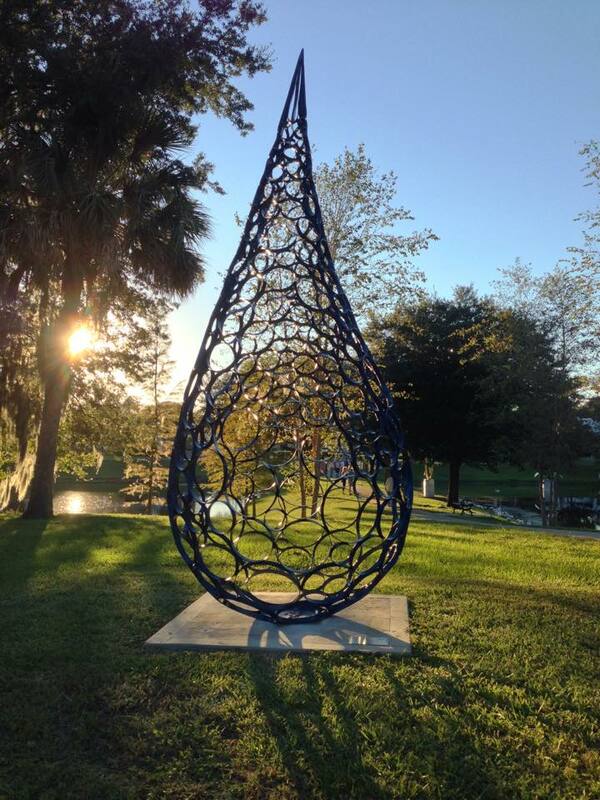 The Ocala Outdoor Sculpture Competition is a catalyst for rejuvenation of Tuscawilla Park and the surrounding redevelopment area by providing opportunities for self discovery, art education, community gatherings, and the celebration of creativity. Article Credit: Susan Latham Carr, Ocala Star Banner, published: Saturday, November 26, 2011 at 10:48 p.m. 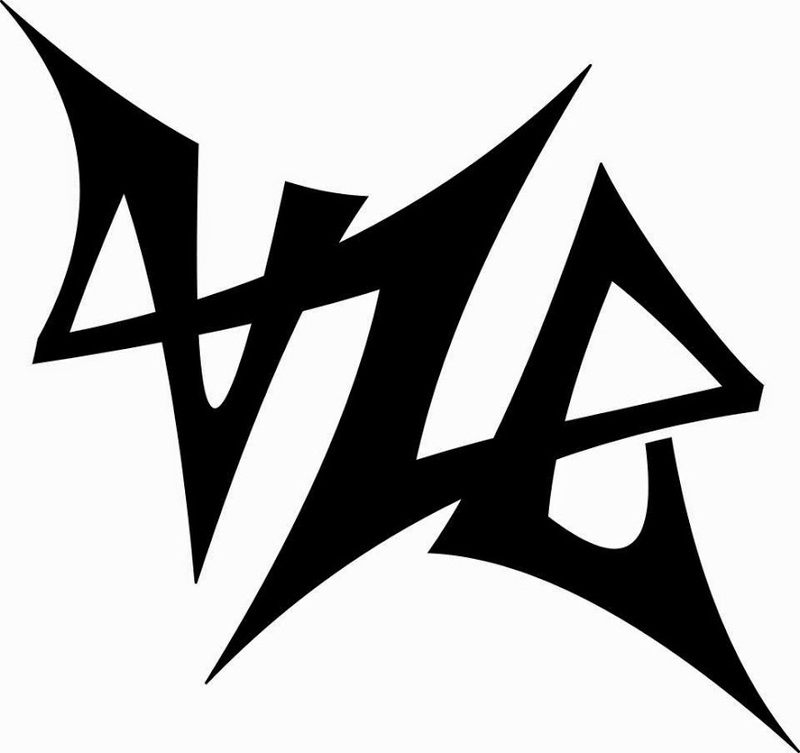 Currently, Noah Z Brock is pursuing a Master of Fine Arts degree from the Department of Art. He also serves as the President of the League of Graduate Artists, representing the graduate art students at FSU. His expertise includes: welding, forging, metal casting, machining, plasma cutting, laser cutting, waterjetting, CNC routing, 3d printing, moving large/heavy equipment and spatial planning. 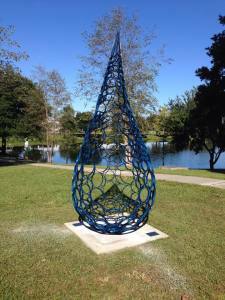 The sculpture was sponsored by the Marion Cultural Alliance and will be on display until September 21st, 2015.